Mud cleaner is the second and third class solids control equipment which is the newest type to treat the drilling fluid. 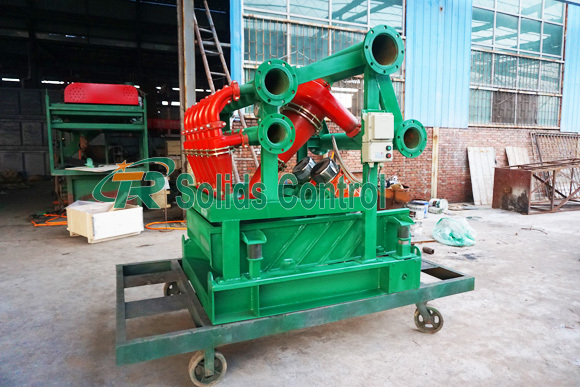 At the middle of this month, TR Solids Control completed one set mud cleaner for our Poland client. Now it is ready for shipping out. This mud cleaner will support their oil and gas drilling. TR mud cleaner has the higher cleaning function compared with separated desander and desilter. In addition to the reasonable design process, it equals another shale shaker. Regarding this cleaner, model is TRQJ250×1S-100×6N. Capacity is 120m3/h with working pressure 0.25-04Mpa. It includes 1 pc 10” desander hydrcyclones and 6 pcs 4” desilter hydrocyclones. The separation point of TR cleaner ranges from 15μm to 44μm. This cleaner also has a bottom shaker with model of TRZS 752. Our client is satisfied with its small area, since it can match with their present mud system. 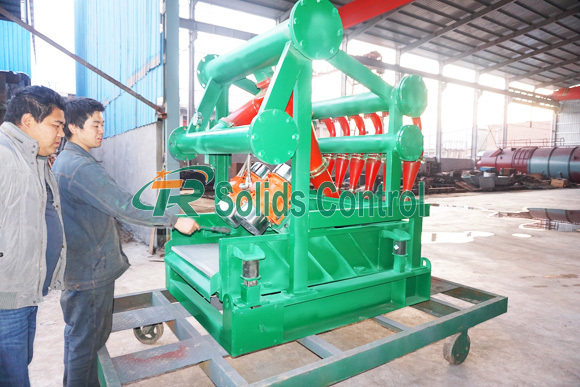 As the main manufacturer of mud cleaner in China, TR Solids Control has rich experience. The structure of our cleaner is compact, it occupies small space and the function is powerful. Furthermore, we have other hot-seller solid control equipment like shale shaker, desander, desilter, mud gun, mud tank, centrifugal pump, shear pump, screw pump, jet mud mixer, vacuum degasser, liquid gas separator, flare ignition device, etc. We are awaiting your inquiry!